EHIME (TR) – Ehime Prefectural Police on Thursday night arrested an acquaintance of a 37-year-old woman found stabbed to death in Matsuyama City last year, reports the Yomiuri Shimbun (June 5). 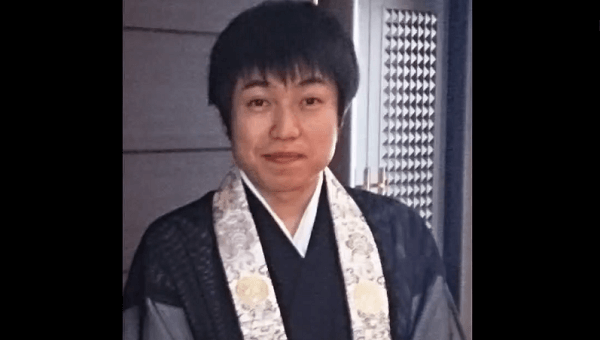 Police took Yoshinori Kurumi, a 29-year-old Buddhist monk from Tokushima City, into custody for killing nail artist Miki Kuroda insider her third-floor apartment. Kurumi has admitted to killing Kuroda. “I stabbed her head with a knife,” the suspect is quoted by police. On the evening of December 16, the body of Kuroda was found by male acquaintances. According to prefectural police, she had been beaten and stabbed with a kitchen knife. She suffered deep knife wounds in her neck that extended to the carotid artery. Kurumi, who got to know the victim through her work, became a target in the investigation after the examination of surveillance camera footage. Police have not yet located the murder weapon or determined a motive for the killing.